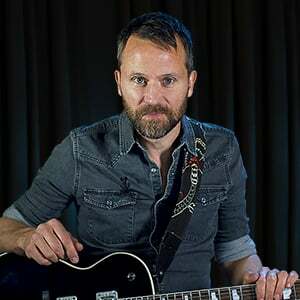 In this series of lessons, Anders Mouridsen will take you step-by-step through an original practice tune using many of the concepts that have been taught so far. Anders will introduce the tune, then dial in a 335 tone; then we'll learn the chord progressions in the tune and compose a riff. Next up are the rhythm parts, then it's time to learn a lick for the solo. We'll end the solo with a theme, then go through the song form.